Which mobile product has grown 400 million times over the past 15 years? And which company aims to have 5m of the world connected by 2030? In 2001 there was barely any such thing as mobile data. Now, traffic is at 3.7 exabytes a month. That’s the headline finding of Cisco’s Visual Networking Index. It reveals that the spiralling of mobile data traffic is nowhere near done. 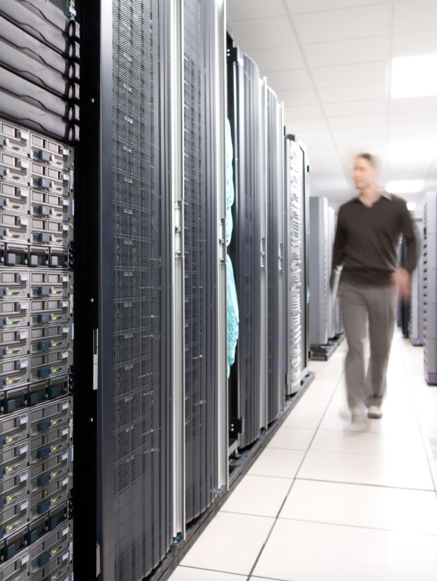 In fact, it grew 74 per cent in 2015, and could hit 30.6 exabytes a month by 2020. It’s all a consequence of faster network speeds and falling data tariffs. Cisco says 4G connections represented only 14 per cent of mobile connections in 2015, but carried 47 per cent of mobile data traffic. This is putting pressure on carriers, but they are learning to manage the traffic by re-directing it to wifi/femtocell. Cisco says 51 per cent of traffic was offloaded in 2015. Siri and Google Now are starting to catch on with mobile users, according to Parks Associates’ 360 View: Mobility and the App Economy report. It says 38 per cent of smartphone owners are now using voice recognition apps, and among the 18-24 age group it’s 48 per cent. 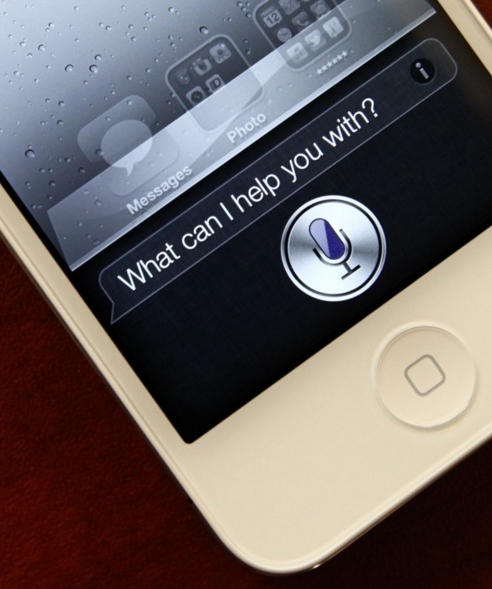 iPhone users skew even higher, with 52 per cent now using Siri. 40 per cent watch long streaming videos. 36 per cent of smartphone users use Wi-Fi calling. 26 per cent of smartphone users use a payment app for purchases at a retail location. 24 per cent of smartphone users stream video from the phone to a second screen. 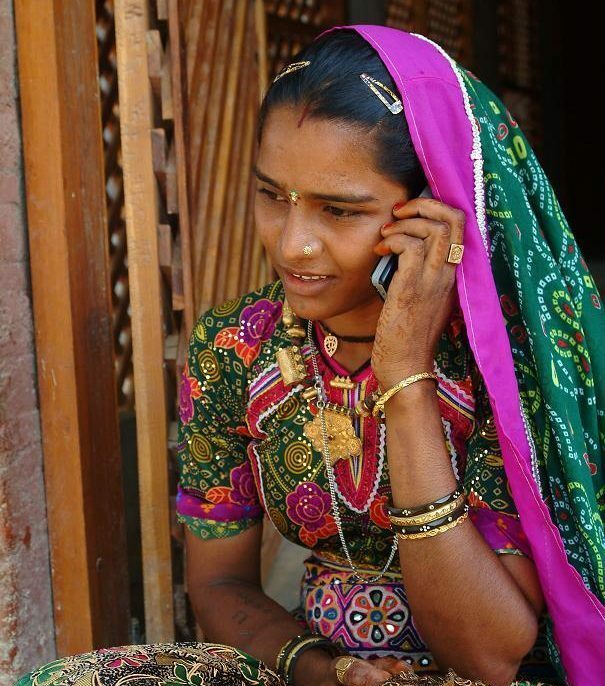 The tumbling cost of mobile data is set to increase India’s mobile internet population by nearly 70m in six months. A new report by the Internet and Mobile Association of India (IAMAI) says the connected base will hit 371 million by the end of June this year compared with 306 million at the end of 2015. It says the rise can also be attributed to mobile data prices that are down 18 per cent year-on-year. The urban population will comprise about 71 per cent (262 million) of the total, with 109 million coming from rural areas. Interestingly, people from rural areas went online mostly for entertainment. The combined efforts of PayPal, Android Pay, Apple Pay and Starbucks will drive in-store mobile payments in the US up 54 per cent his year. In total, $23 billion will be transacted at physical retail from mobile wallets, says Packaged Facts’ new report Mobile Payments in the U.S. The number reveals that, after many false dawns, people are finally using their phones to pay for things in shops rather than just on mobile sites or apps. 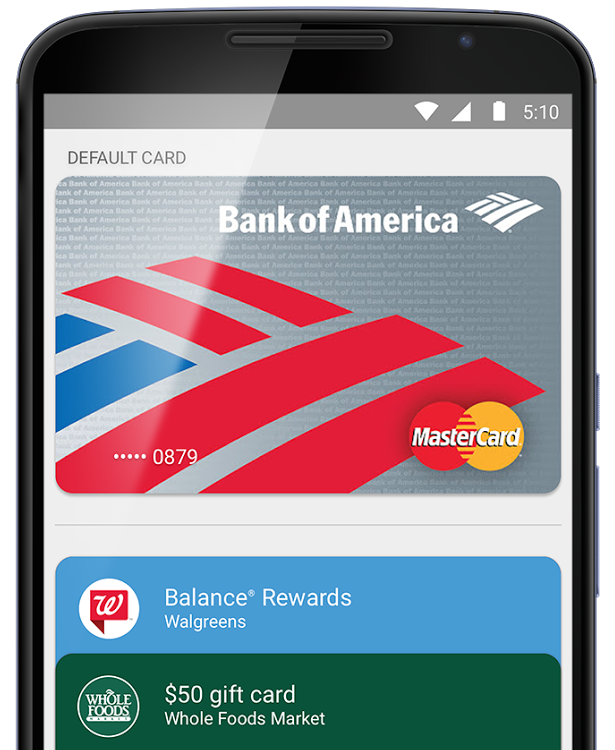 Packaged Facts says this is mostly due to the integration of payment cards inside Android Pay and Apple Pay. The firm says eight per cent of users who can access these wallets has used them at retail. The report also credits retailer’s closed loop efforts, notably Starbucks’. And it cites PayPal, with 80m account holders, as a key participant. 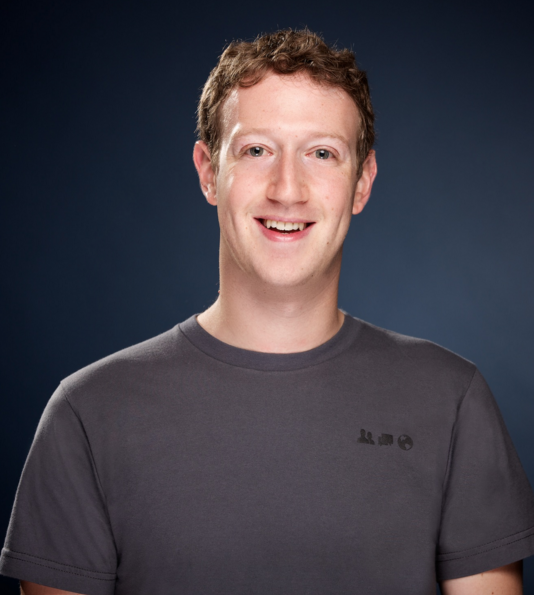 Mark Zuckerberg has told reporters that Facebook will team up with governments and other partners to connect 5 billion people. The Facebook CEO has said many times that he wants to bring social networking to all parts of the world. He has launched initiatives like Internet.org, which provides free (in terms of data costs) connectivity to Facebook, and also experimented with Internet-delivering drones for inaccessible areas. Now, he’s talking about connecting 5 billion of what could be a global population of 8.5 billion by 2030. Chinese security software provider Qihoo 360 says 370 million mobile phone users receiving malicious programs in 2015 – and that the number is rising. Its new study revealed 8,973 reports from users who said that they were defrauded while using smartphones, and paid out 50.04 million yuan as a result. The prime technique was phishing, with fake employment letters and lotteries leading to the theft of account information. 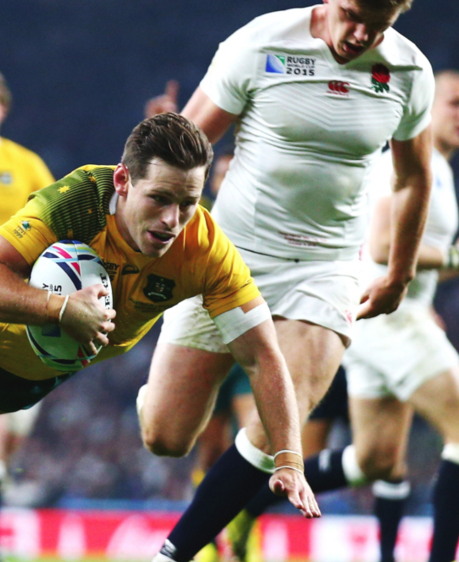 The Rugby World Cup and the Christmas buying season combined to drive UK mobile ad spend to new highs in fiscal Q3. Data from the Advertising Association/Warc revealed digital spend rose 13.2 per cent. But within that total, mobile grew 40.2 per cent to gross £593m. It suggests mobile ad spend could grow 35.3 per cent this year. Predictably, digital is growing faster than more traditional ad media. But overall, it was a good year for the UK sector, with total spending was up 6.8 per cent year-on-year.